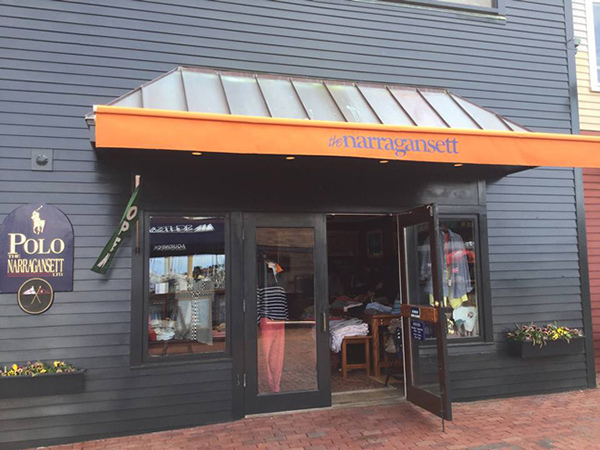 The Narragansett offers a wide selection of classic sportswear for men and women featuring internationally known quality labels such as Paul & Shark, Polo Ralph Lauren, Bill’s Khakis, Max Mara Weekend, Geiger of Austria, Christopher Blue, Eileen Fisher, Three Dots and Kinross Cashmere. 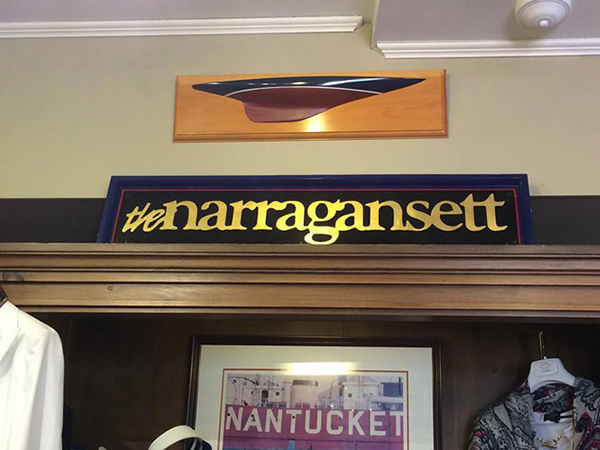 Whether you forgot to pack your bathing suit or left your garment bag hanging on your front door; looking for that special gift; or simply in the mood to treat yourself to something new; let the Narragansett be your destination. 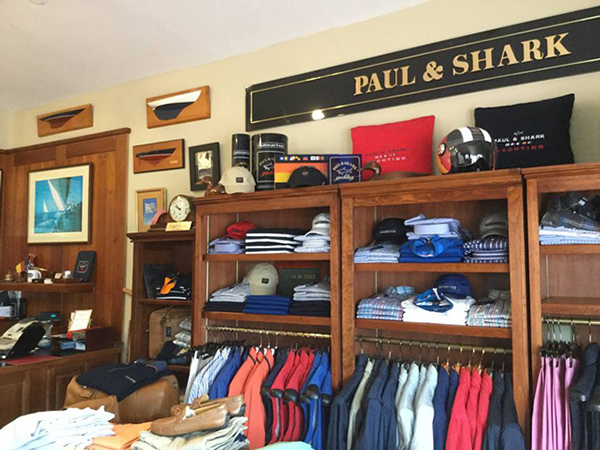 We offer unique outerwear, sport jackets, chinos and shorts, cotton and cashmere sweaters, casual linen or traditional dress shirts, swimwear and accessories. Max Mara Weekend and Paul & Shark for Women, featuring exquisite outerwear pieces and fashionable slacks and tops for women now complement our Ralph Lauren line. 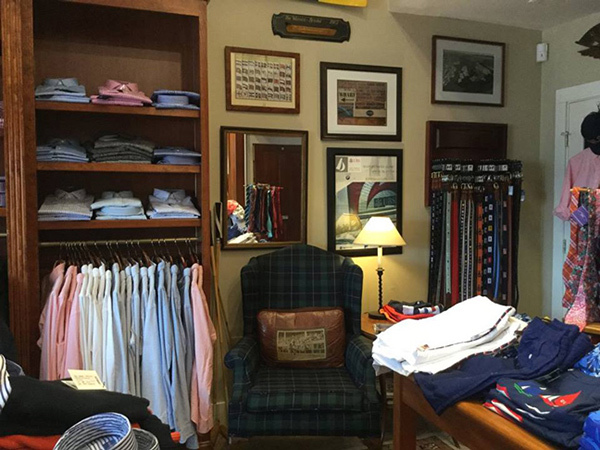 Come shop any day of the week. 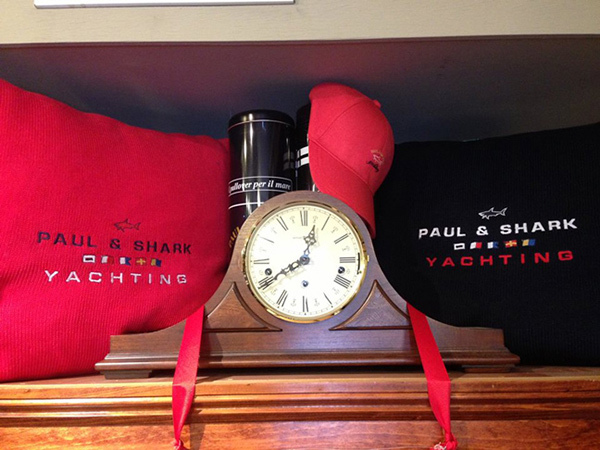 We gladly special order and ship.